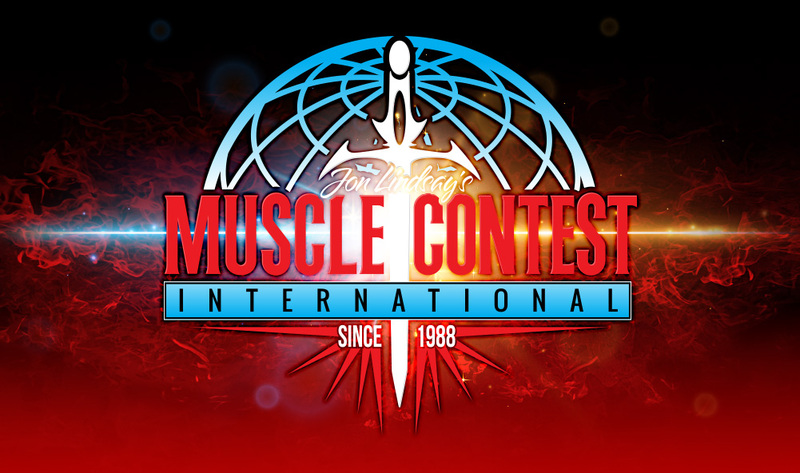 MUSCLECONTEST is growing INTERNATIONALLY! We are going to take the international fitness world by a storm! 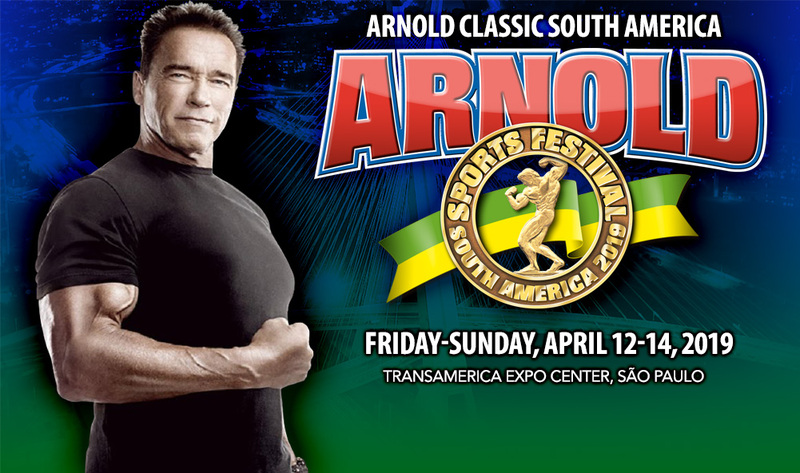 The MUSCLECONTEST Nacional show in São Paulo was a HUGE success!